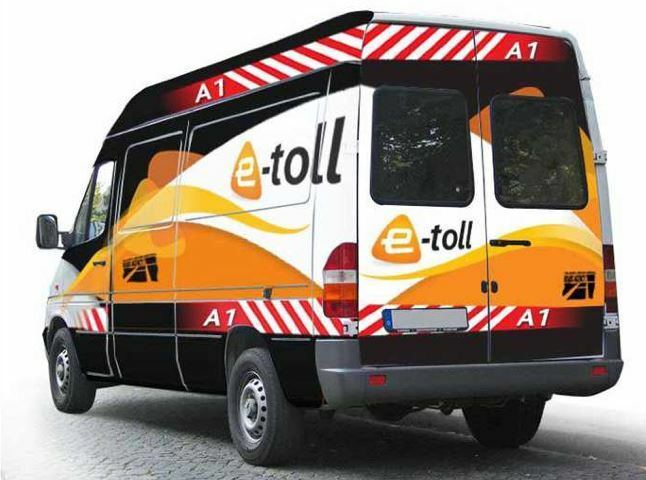 The news of SANRAL's suspension of its pursuing of eToll debt has elicited a great response among the driving public, but not everybody fully understands all the details of the move. OUTA has commented on the announcement made this week, saying that while it believes it is a milestone for society and strong signal that the end is near for Gauteng’s irrational eToll scheme, "the timing of the announcement leads us to believe that it has some relation to the upcoming elections. " The organisation also pointed out that Vusi Mona, SANRAL’s spokesperson was quoted that “it is important to note that this is only a temporary suspension and that motorists should continue paying their eTolls”. It added that until the suspension is made permanent, "the e-toll defiance process continues and OUTA along with its supporters are urged to remain vigilant and treat this suspension as a temporary situation." OUTA added that it is waiting for clarity from the Government on how the e-toll debt will be resolved, and that with alternative ways to finance the GFIP bonds available, it will continue to challenge this matter. Does this mean my summons has been withdrawn? No, unfortunately it does not. The decision by SANRAL to suspend debt collection means that they will not issue summonses going forward but the summonses already issued still stand. These summonses are part of the legal process, and have to be defended as they form part of the test case. No it is only the collection of eToll debt that has been suspended. You will still be charged every time you drive under a gantry. We do however see this as a sign that the end is near for eTolls, however we are not there just yet. Should I stop supporting OUTA? Definitely not. Not only is the battle against eTolls ongoing, but your support has enabled us to go well beyond the fight against unjust conduct within Government since 2016, leading us to take on many additional projects (118) of corruption and maladministration across many spheres of government. The your ongoing support goes far broader than e-Tolls and essentially makes you an active citizen. For more information, visit the OUTA website.